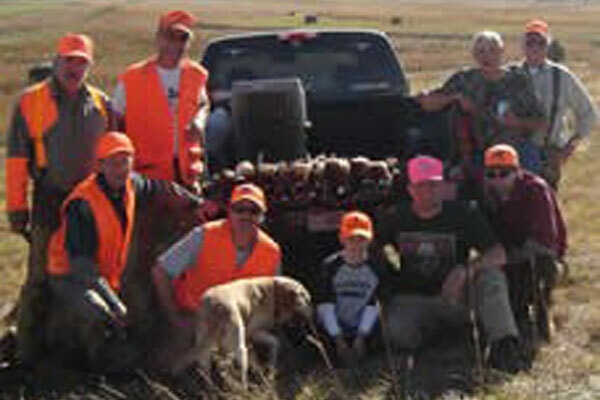 Experience the South Dakota Pheasant Hunt of a liftetime in the Glacial Lakes region of northeast South Dakota. 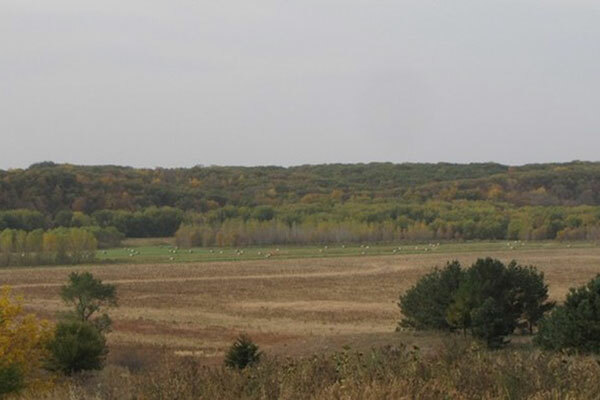 Dakota Outdoorsman, located in Northeast South Dakota, near Bristol, SD and Waubay, SD (between Aberdeen, SD and Webster, SD) and not far from Watertown and Britton, SD, provides sportsmen the unique opportunity to enjoy this beautiful country. 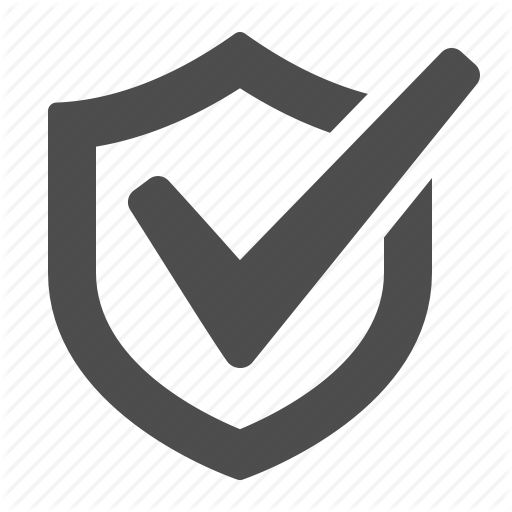 Our goal is to provide the best possible hunting experience for every one of our clients. 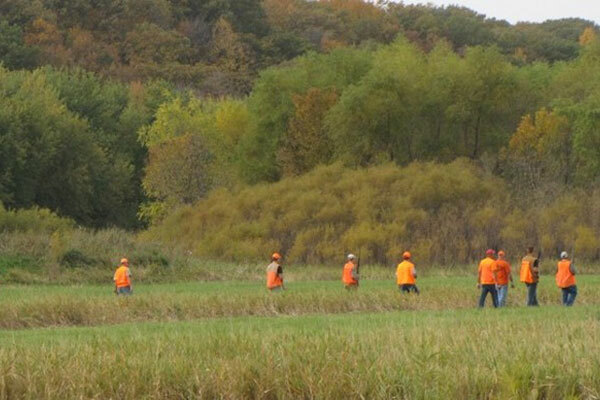 Our hunters have access to thousands of acres of the best habitat in the country. This combined with our hunting knowledge and customer service will result in the hunt of a lifetime! The birds fly fast and seem to burst from the cover, so be prepared for upland hunting at its finest! With over 100 years of combined hunting experience our guides have the ability and desire to make each hunt a successful one! Dakota Outdoorsman tailors each hunt specific to each client. 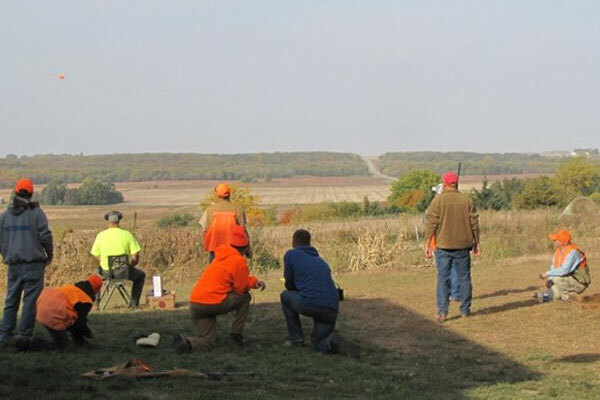 We are able to accommodate the weekend family hunt as well as large corporate outings. 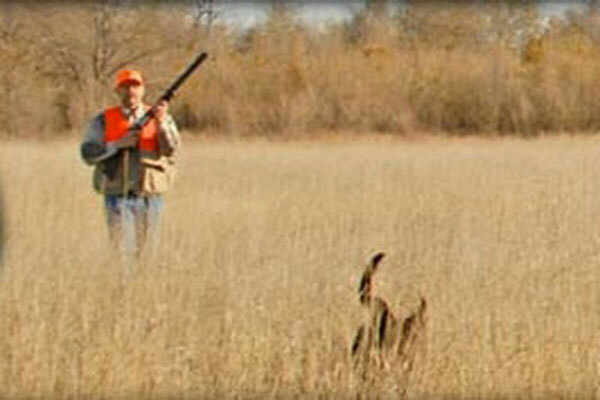 Sportsmen are able to hunt designated areas with their own hunting dogs or we can provide complete guide service. 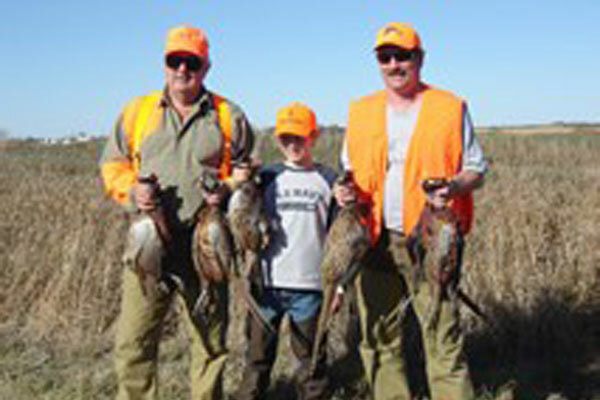 Prices include Guided Pheasant Hunts, Guided Duck and Goose Hunts, Dove Hunts or any Combination Hunt. Limits for waterfowl and doves are based on current SD Law. 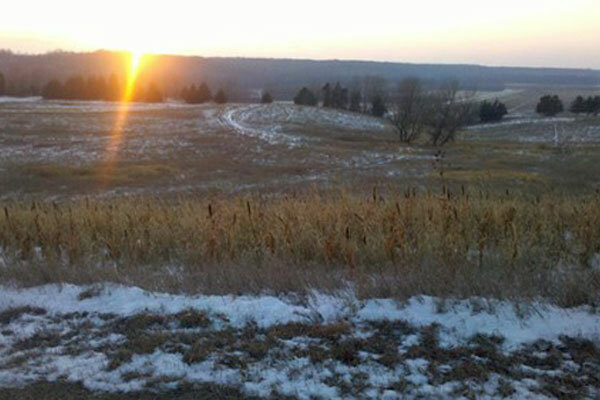 Pheasant Hunts are based on 3 bird limit per day. 5% SD sales tax added to all packages. Guide gratuity not included (but definitely appreciated). 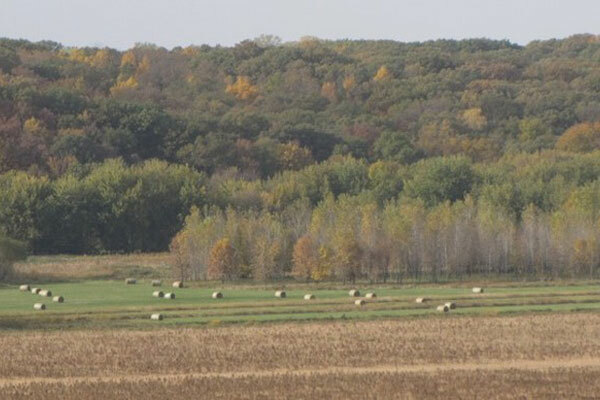 Lodging, meals, and entertainment are located at nearby Webster and Bristol South Dakota. We can make arrangements for you upon request. Air service is available to Aberdeen, Watertown or Sioux Falls, South Dakota. 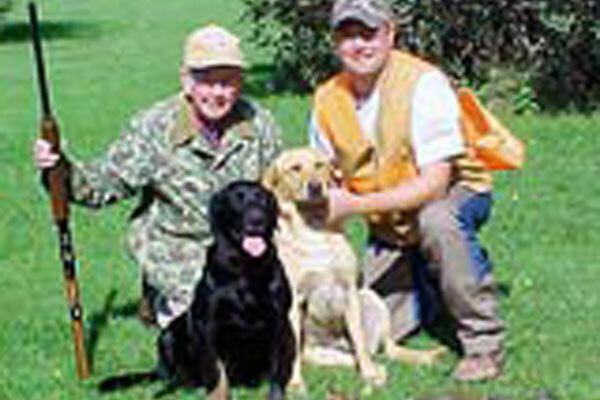 The Buettner Family has a long standing tradition of hunting and the outdoors. Conservation and Wildlife Habitat has always been a priority that was incorporated into the Family’s farming operation. In 1968 Larry and Sharon Buettner started the Outdoorsman Hunting Club in order to share their love of the outdoors with the public. This tradition has been carried on by their 2 sons. Kiley and his wife Denyce and Kenley Buettner now run the day to day operations of the farm. Larry and Sharon are also available to help and share a story or two. The next generation of Buettners is also beginning to be active in the outdoors. From our family to yours – the Buettner’s invite you to enjoy everything the Dakota Outdoorsman Hunting Club has to offer!